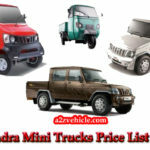 Here in this post, you can get to learn about the Mahindra earthmaster vx price list, Mahindra earthmaster VX price in India, Mahindra earthmaster VX dealer, Mahindra earthmaster vs jcb, Mahindra earthmaster backhoe loader, Mahindra earthmaster jobs, I hope that all kinds of information helpful to you my friends, cause that all kinds of information are genuine and reliable. 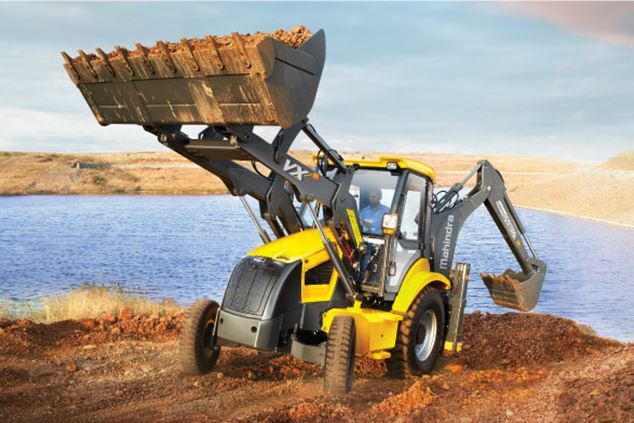 The Mahindra EarthMaster VX Backhoe Loader is an advanced machine that was produced after over 4 years of research and over 20,000 hours of machine testing under the hardest conditions, has set new benchmarks in the 83 Horsepower Backhoe Loader category. 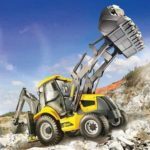 Mahindra EarthMaster VX Backhoe Loader construction equipment is a much more excellent machine, with greater reliability, dramatically less maintenance, better operational kinematics and dynamics with a remarkable fuel efficiency that saves at least a liter per hour. 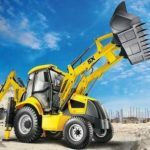 Find out Mahindra construction equipment more details like price List, Technical Specifications, Key Features, Images and more. 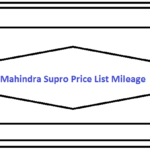 We haven’t a genuine price please contact us at your nearest dealer. Rear Axle: Rigidly mounted drive axle, with outbound planetary final drives, driven by short drive shaft with a safety guard. Front Axle: Centrally pivoted, non-driven unbalanced type axle, with total oscillation of 16°, with remote greasing facility for the main pin. 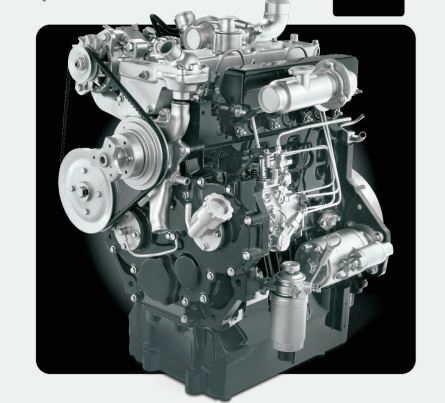 Service Brakes: Hydraulically actuated, self-adjusting, maintenance free, oil immersed multi-disc, on the rear axle, operated by independent foot pedals, joined together for normal operation. Parking Brakes: Hand operated, inbuilt in the rear axle, low maintenance, disc type. Electrical Dust-proof switches, ignition controls for engine start, horn and reverse alarm, water and dust proof electrical connectors. Battery 100Ah, 12V, Low maintenance battery. Low line curved hood to enhance operator visibility. 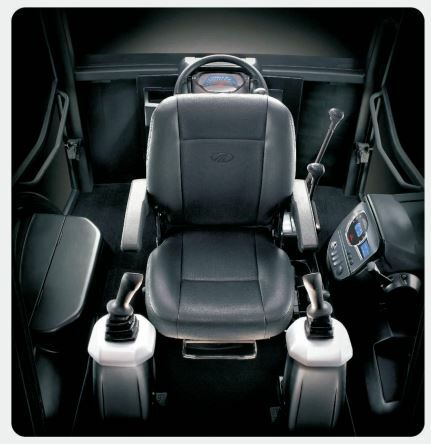 Steering Front wheel hydrostatic power steering, with priority function and pressure relief setting of 145 bar. 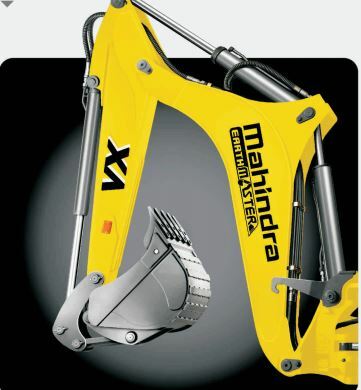 Mahindra & Mahindra Ltd., Construction Equipment Gate No. 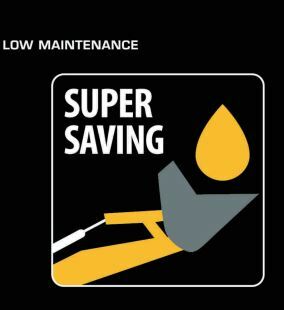 2, 1st Floor, Powerol Building, Akurli Road, Kandivali(E), Mumbai- 400 101. 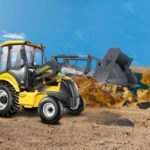 So this was all about the Mahindra EarthMaster VX Backhoe Loader Technical Specifications and other important details. I hope you got all the information which you were searching for online. And also that you enjoyed reading the article if you have any kind of questions or doubts you can comment below in the comment box. I will respond to you as soon as possible. 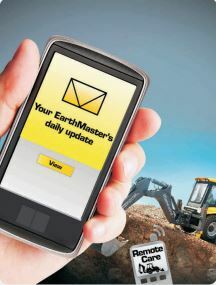 And thanks for reading, stay tuned for more New Mahindra EarthMaster Backhoe Loader Information.